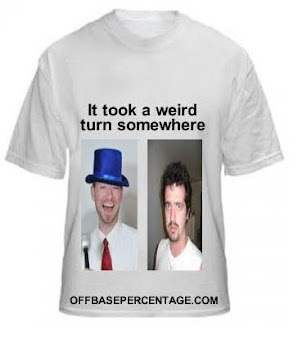 Off Base Percentage: Can Kevin Youkilis Survive Deep Dish Pizza? By now, you've heard all about former Red Sock third bagger, Greek god of walks, bald guy, Kevin Youkilis, having a falling out with Boston and getting shipped to the lighter colored socks franchise for some stuff. While there were rumors about Youk's health and relationship with new Boston manager, Bobby Valentine (possibly a crazy person), the Boston faithful gave him a proper curtain call. There are plenty of sports media sites than analyzed the trade and wondered if the Sawx got enough in return or graded the outcome. Well, I'm not that kind of blog. We care about the important things. 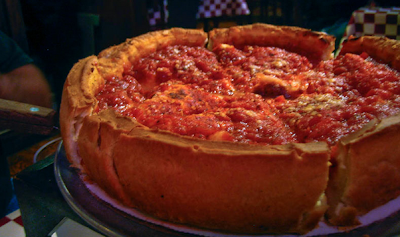 Will Youkilis enjoy playing in a deep dish pizza city? The man has that certain physique that says "I'll stab you for that last slice" and playing against the Yankees frequently must have led to several post game pizza parties. After years of New York style pizza, can Youk adjust to a pie that looks more like a cake? More importantly, did White Sox GM Kenny Williams even consider if Youkilis' body would reject deep dish pizza before making the trade? I can't be sure as the White Sox organization has blocked several of my email accounts after I wanted to know what kind of hot dogs Adam Dunn was eating last year. But we will find out soon enough. 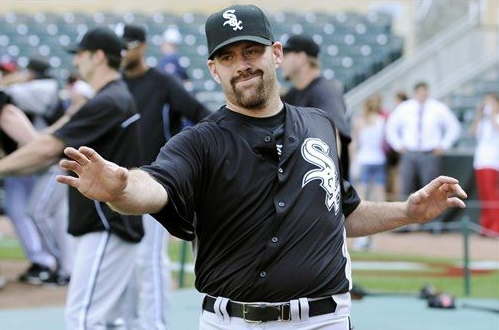 Maybe Youkilis prefers deep dish pizza and has a monster second half of the season. Maybe too much dough kills him. This is obviously a better question for projection type people like the Fangraphs staff. Who have also blocked most of my email accounts. My guess is the increase in carbs will likely make a slow runner into a jogger. It's a slippery slope from there that often results in a daytime talk show host having a wall removed from your house to rescue you. Deep dish pizza can ruin lives. "I know where I'm at," Youkilis said. "I'll go to the hotel room, wake up, put clothes on, and not worry about packing clothes and all that other stuff." Sounds like the man on the verge of a pizza binge if you ask me.